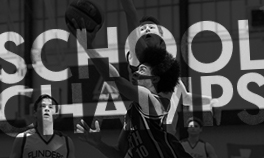 In an historic vote, Clubs of the South East Australian Basketball League (SEABL) have overwhelmingly accepted the recommendation of the SEABL Board to proceed integration of the League with Basketball Australia. 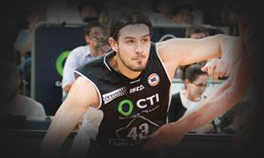 The formal resolution was passed on Saturday 13th December, when representatives of each Club met in Melbourne to consider the proposal to transfer the business and operations of the SEABL to Basketball Australia. 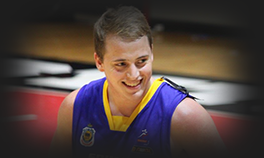 Simon Brookhouse, SEABL President, expressed his delight with the outcome. 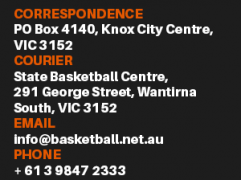 “We have been contemplating the future of the SEABL organisation for some time now and, as a Board, we were convinced that Basketball Australia offered to our Clubs the best opportunity to manage the League and to promote it to a larger fan base,” Brookhouse explained. 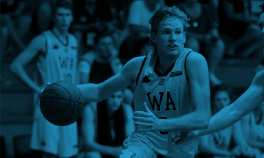 “The SEABL organisation is managed by a small but dedicated team and the chance to integrate into the broader operations of Basketball Australia is a great step in the evolution of the League." 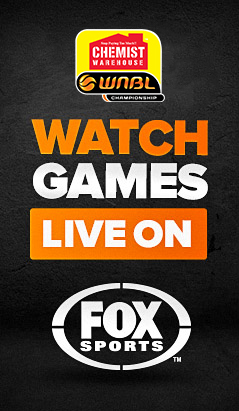 The SEABL is considered to be Australia’s premier winter basketball competition and one of Australia’s longest-running having commenced in 1981. 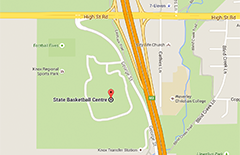 The league currently comprises 15 men’s teams and 14 women’s team from Australia’s largest local associations. These associations are comprised of teams from Victoria, Tasmania, South Australia, Australian Capital Territory, New South Wales and Queensland. 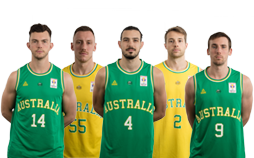 Basketball Australia will take on the basketball operations, marketing and communications of the League. 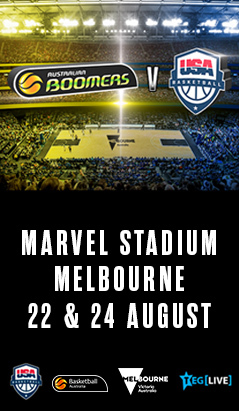 Anthony Moore, Chief Executive Officer, said “The SEABL provides a tremendous opportunity for Basketball Australia to work more closely with the SEABL Clubs, many of which have significant numbers of domestic basketballers playing on their home courts each week. 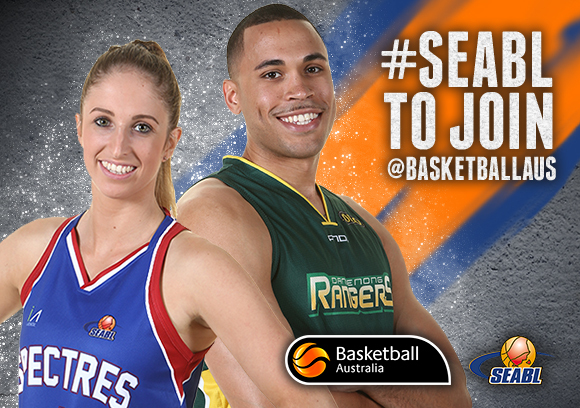 Planning for the 2015 season is well underway and the SEABL fixture will be released early in the New Year. 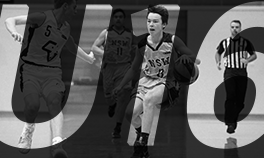 The league began in 1982, initially as the South East Basketball League (SEBL) featuring 16 team men’s competition, before it officially became the South East Australia Basketball League (SEABL) from 1988-1991. 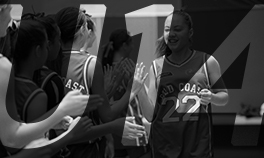 The women’s competition was introduced in 1990, while the SEABL name would return in 2004 after numerous name changes between 1992-2003. 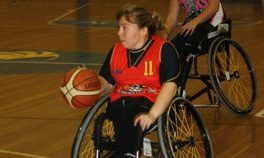 Foundation members of the league included Albury-Wodonga, North-West Tasmania and Ballarat, along with Victoria Metropolitan based teams Dandenong, Kilsyth and Frankston, who remain in the league today. Both the men’s and women’s competitions have two conferences – the East and South, with the 15 men’s teams and 14 women’s teams divided in to these conferences. 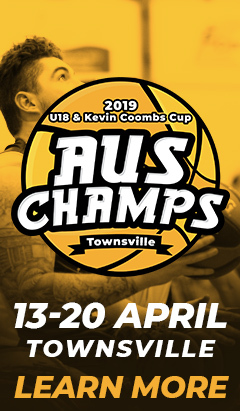 The winners of each conference progress through to the Grand Final, with Mount Gambier (men) and Brisbane Spartans (women) the two most recent champions. 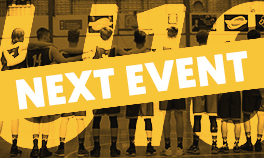 Across the 32-year timeframe, Bendigo is the most successful men’s team with six championships, while the Dandenong Rangers have also won six titles to be the most successful women’s team. 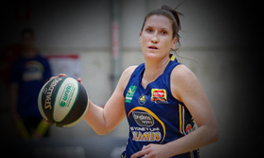 From an individual standpoint, former Knox Raider CJ Massingale is the most decorated SEABL player with three MVP awards, along with Sharon Simons from former SEABL club the Broadmeadows Broncos, with her three MVPs more than any other woman. 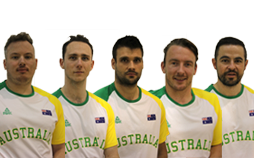 The SEABL competition was also a part of the pathway of some of Australia’s most prolific basketballers such as David Andersen, Patty Mills, Andrew Bogut, Joe Ingles and Matthew Dellavedova. 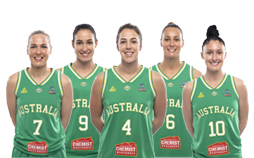 The women’s competition also featured Australian basketball royalty with Kristi Harrower, Penny Taylor and Belinda Snell all former SEABL players. 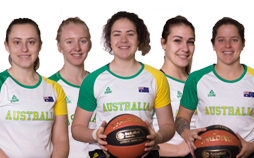 This year SEABL posted record numbers for its live streaming coverage of both the Men’s and Women’s Grand Finals in September, receiving an extremely positive fan response through its social media platforms.